The Václav Havel Human Rights Prize is awarded each year by the Parliamentary Assembly of the Council of Europe (PACE) in partnership with the Václav Havel Library and the Charta 77 Foundation to reward outstanding civil society action in the defence of human rights in Europe and beyond. The Prize is awarded in memory of Václav Havel, enduring symbol of opposition to despotism. The Prize consists of a sum of €60 000. Murat Arslan (Turkey). The nominee, in detention since 2016, is a well-known and reputed judge. 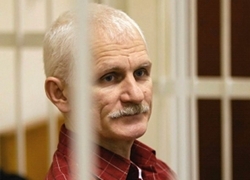 President of the now dissolved Association for the Union of Judges and Prosecutors (YARSAV), he has always been a supporter of the independence of the judiciary. Hungarian Helsinki Committee. A non-governmental human rights organisation founded in 1989 and based in Budapest, it carries out a broad range of activities in the area of human rights with a particular focus on access to justice and the rights of asylum seekers, refugees and stateless persons. Father Georg Sporschill (Austria). A Jesuit who has devoted his life to the care of the most vulnerable, notably children. He has set up an association (Elijah) which carries out numerous projects in Austria, Bulgaria, Republic of Moldova and Romania. 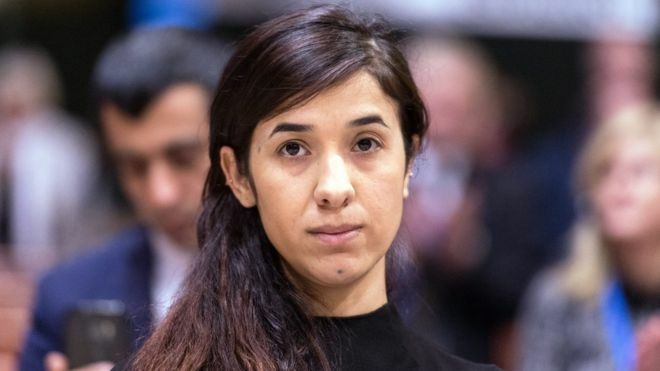 Iraqi human rights defender Nadia Murad was awarded the Vaclav Havel Human Rights Prize by the Council of Europe (prize money 60,000 euro). She is a Yazidi woman who was tortured and raped by Islamic State (IS). The 23-year-old was bought and sold several times, and subjected to sexual and physical abuse at the hands of the jihadists.